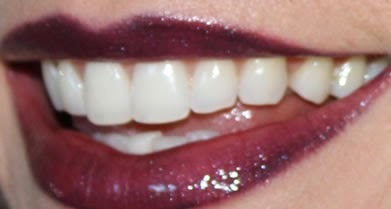 This time of year is perfect for showing off a dark, vampy lip. Director of Education, Ami Shvartzman, shows you how to rock this trendy look! Apply Refresh PM to lip area with finger. Lightly outline and fill in lips with Navy Eye Pencil to add depth. 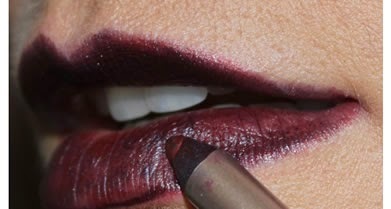 Apply Sangria Lip Pencil over Navy Eye Pencil to give a vampy, deep berry shade. Complete the look with Pink Sapphire Lip Gloss to make it kissable. Ta Da! 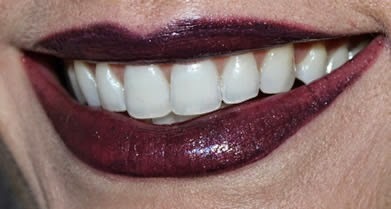 Our completed Vampy Fall Lip Look!